Have you ever heard of beef cheeks? Beef cheeks sound very odd when you first hear it. 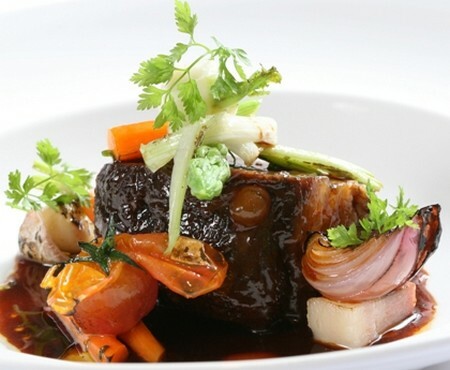 However, beef cheeks can be very tender and delicious if prepared properly. There are many recipes out there that you use beef cheeks with. The ways of preparation is easy and doesn’t require any special culinary skills or ability to make this dish. The most common way of cooking or preparing beef cheeks is by braising it. You can add other aromatic and tasty ingredients like carrots, onions thyme and celery. The bay leaf really adds to the flavor of the beef cheek and makes this meal a true family favorite. You’ll also need salt and pepper to taste, rosemary, beef bones and olive oil to complete this meal. You can serve this with a side of mashed potatoes or a rice to complete the dish. If you’re curious about how to make beef cheeks, here is a great recipe. With a little time you’ll have your friends and family thinking you are a master chef. 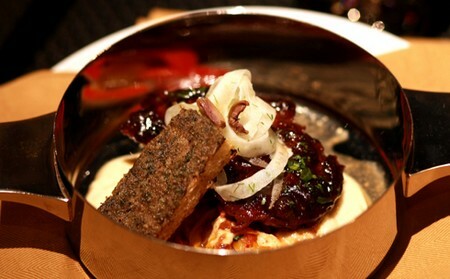 Here is how you can cook beef cheeks in the comfort of your own kitchen. Read on for more information. Put the beef bones in a 350 degree oven for 15 minutes. Add the fragrant ingredients to your large pot. Thyme, onions, rosemary and a bit of salt and pepper go in the pot at this stage. This also includes your garlic, celery, carrots, bay leaf cover all this with water. Make sure the onions are cooked to the point where they become clear. Do not overcook the onions because onions become bitter when cooked too long. Put the beef ones into the pot. Bring to a full boil and cook for an hour. Add water as it evaporates. You don’t want your ingredients to stick. Take out the bay leaf and ones from the pot. Put the stock in a container. You can make gravy out of these drippings if you so desire at the end. Season the meat with the course ground pepper and salt. Season liberally to enhance the flavors of the beef cheeks. Dice and cook the other ingredients. Sautee them all in olive oil, thyme and rosemary. Put the sautéed vegetables into the stock. Stir in the beef cheeks. Allow the meat to braise for an hour. Use a fork to check for tenderness. Serve the meat and stock together.